My cannabis has purple stems! Is it a deficiency? Question: My plants are growing fast, and all the leaves are green and healthy, but the stems are turning purple. Some of them are turning such a dark purple it almost looks black. Have you seen this before? Is this some sort of deficiency? 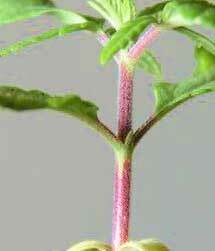 I've heard purple stems can be a sign of a phosphorus deficiency. 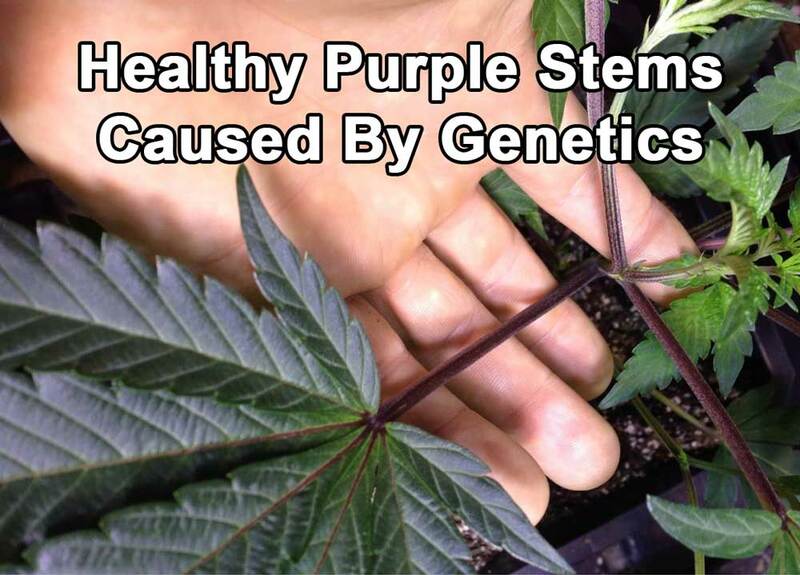 Answer: Although sometimes this symptom is caused by a nutrient deficiency, when a marijuana plant or seedling has purple stems but is otherwise growing very fast and healthy, it is often the result of genetics. Some strains just grow that way no matter what you do. 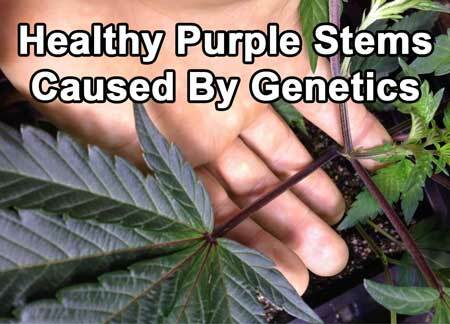 So if purple stems are accompanied by no other symptoms, it can be a sign it's not a nutrient deficiency. Which nutrients should you be using?